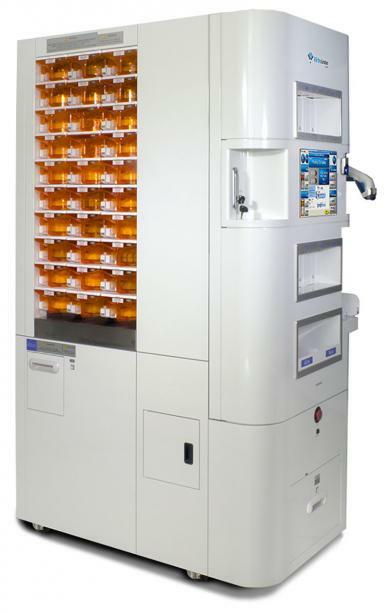 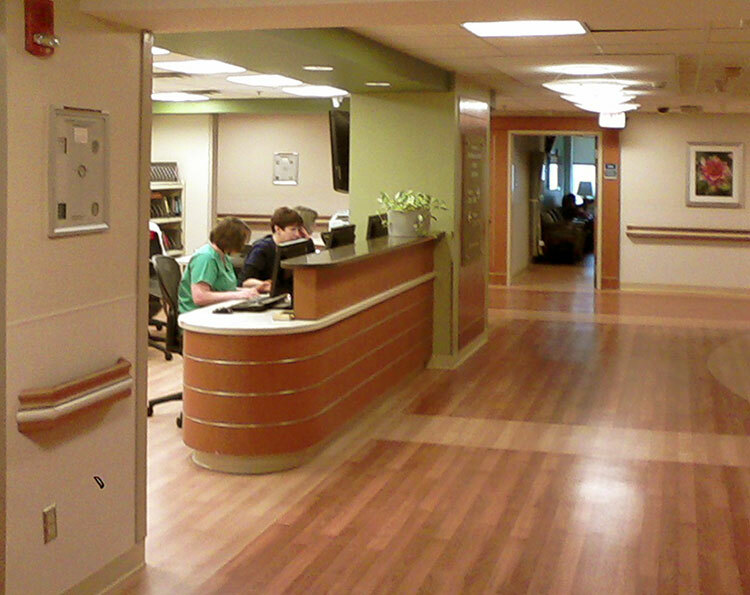 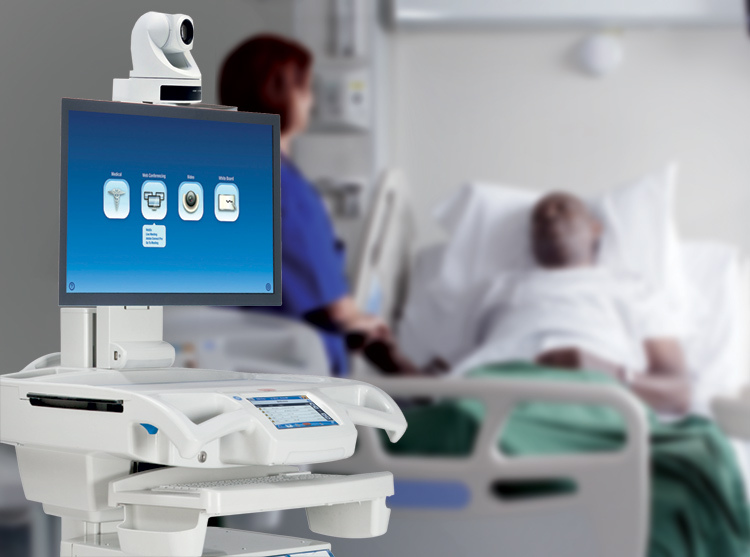 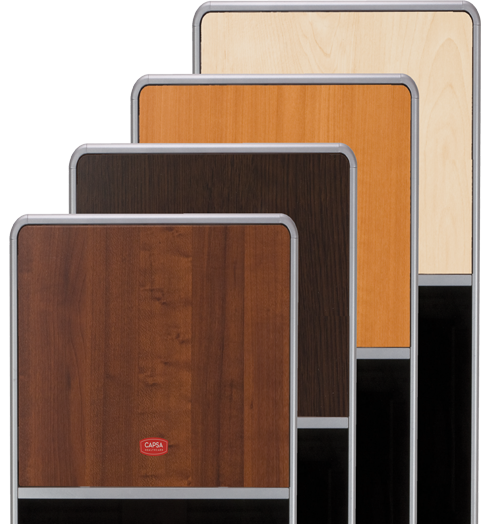 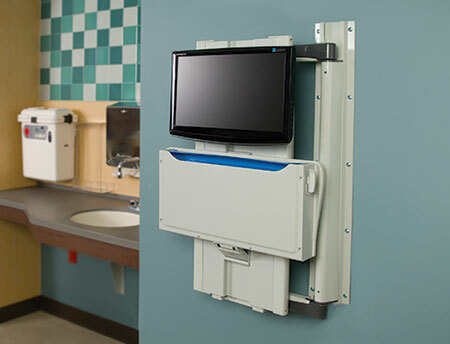 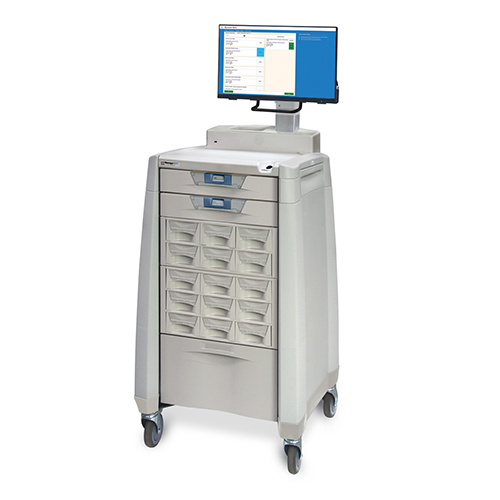 The KL60 is the flagship Kirby Lester pharmacy robot for low- to high-volume retail and hospital outpatient pharmacies. 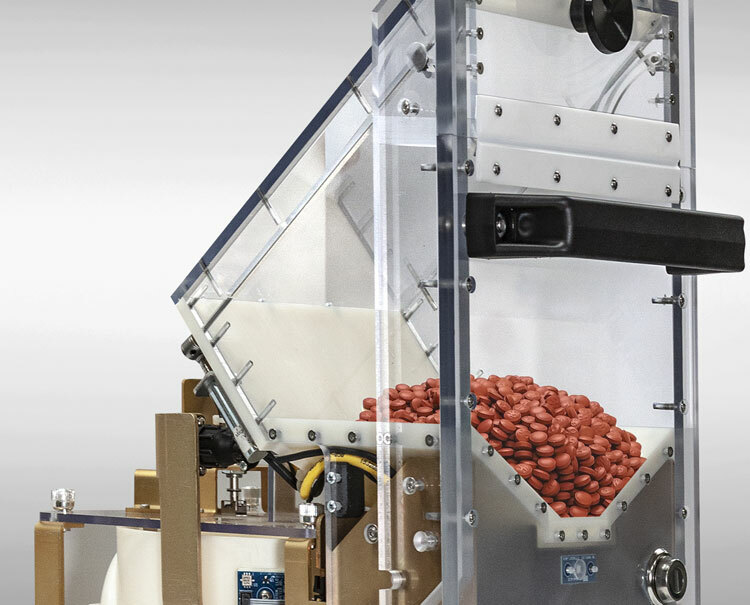 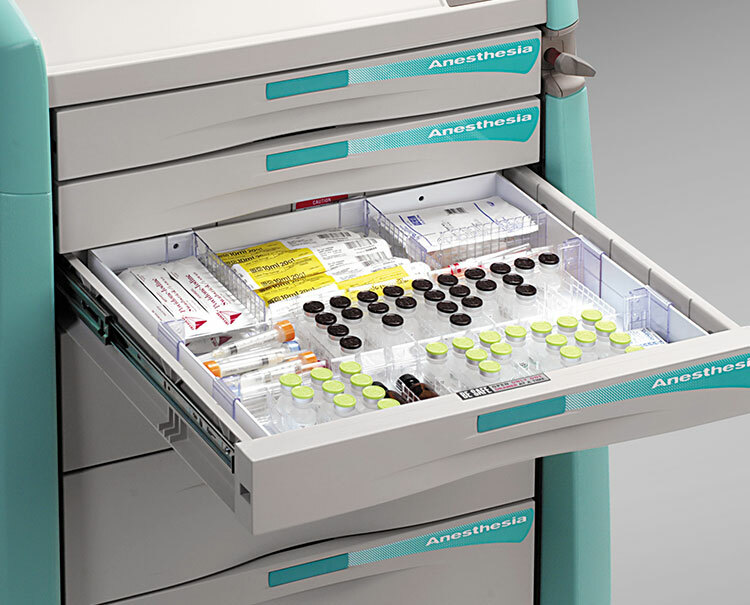 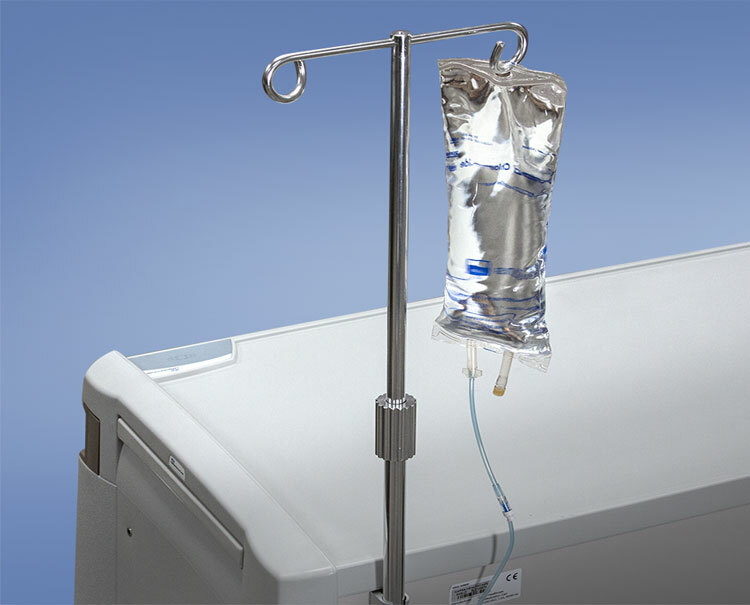 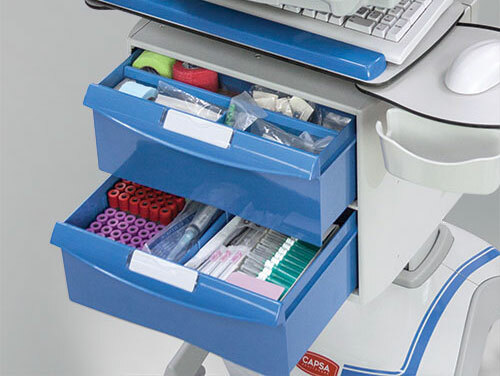 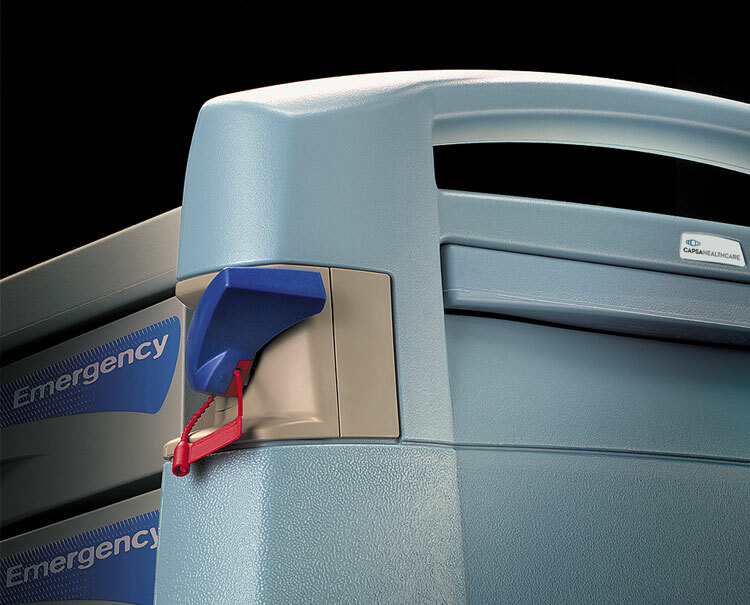 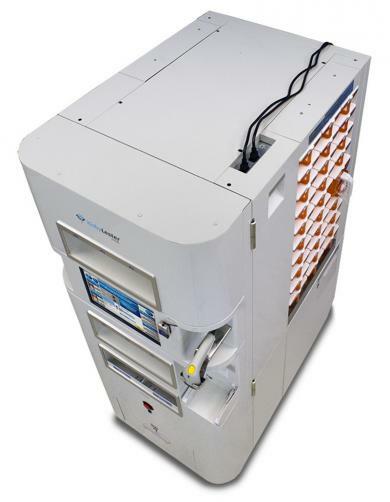 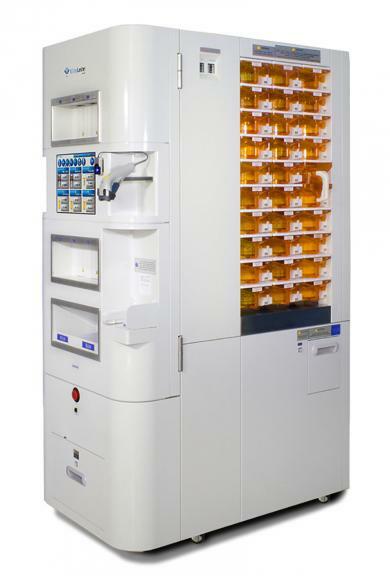 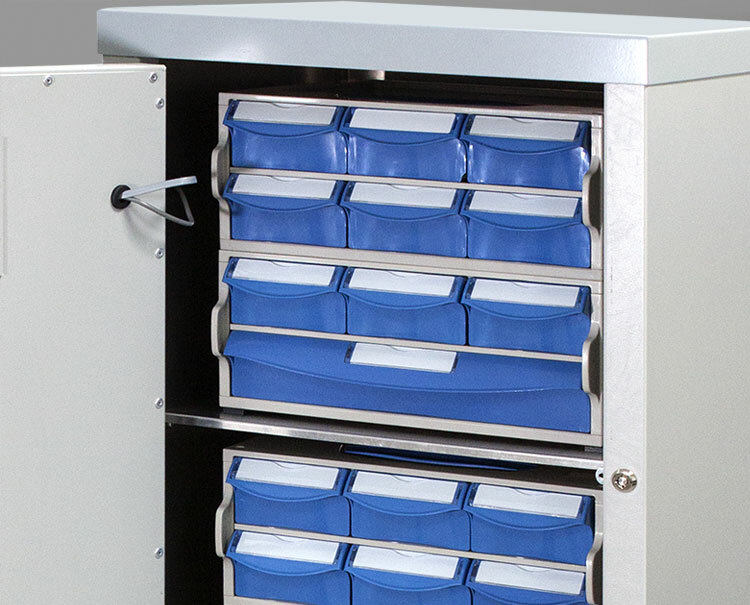 The KL60 fully automates 60 high-moving oral solids; that’s 35-40% (or more) of a pharmacy’s total daily prescriptions in a device that’s less than 4′ deep. 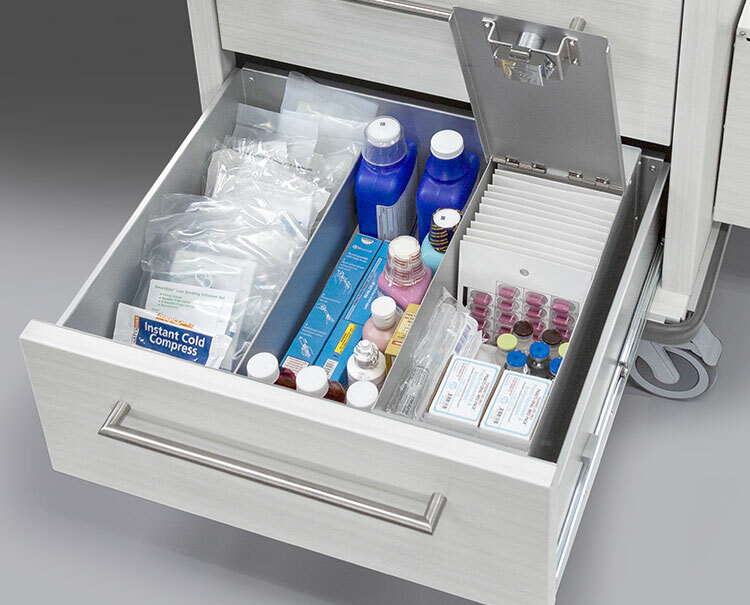 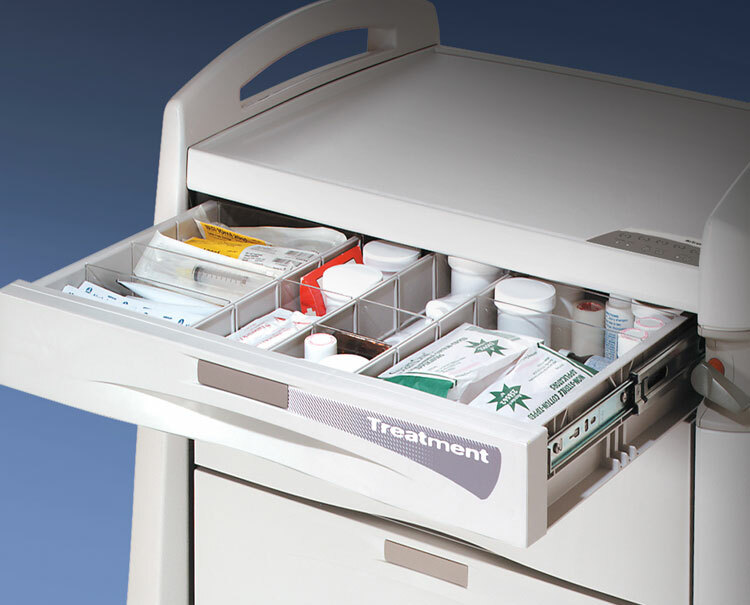 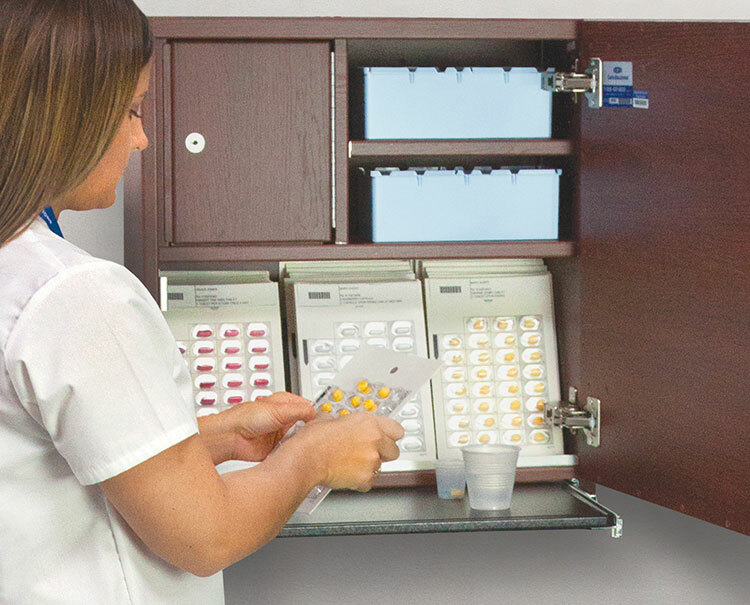 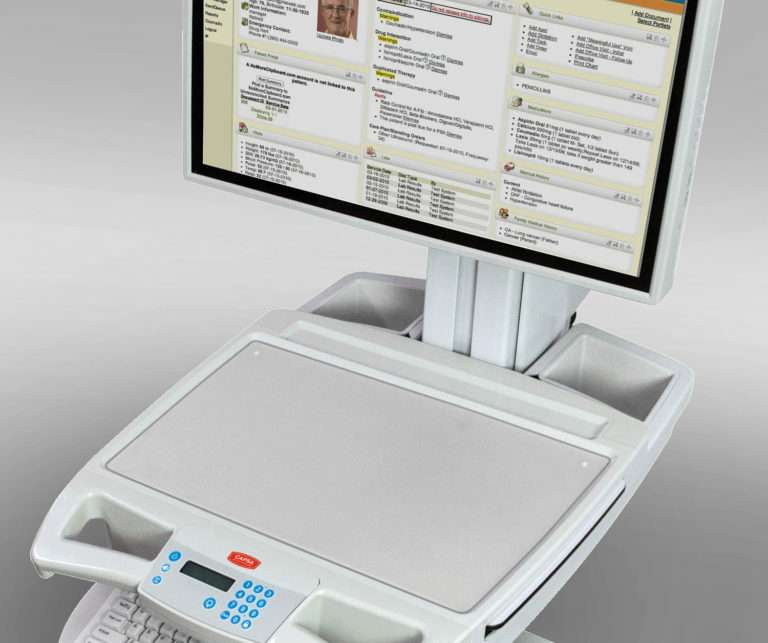 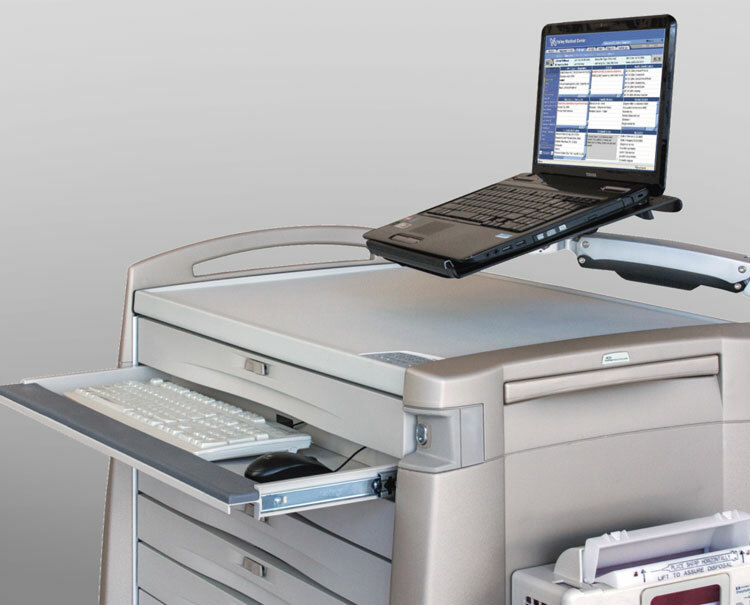 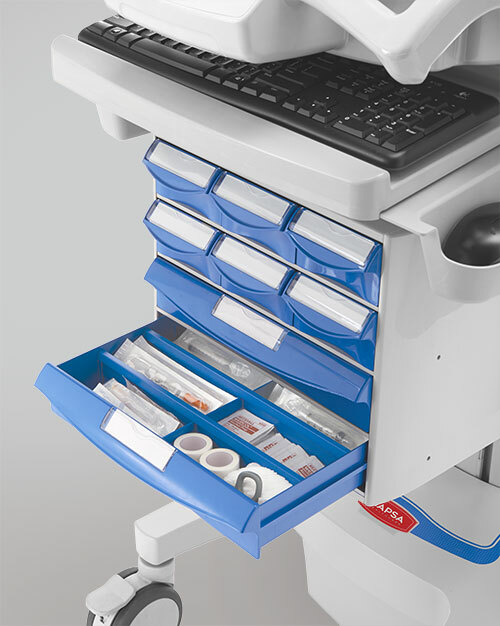 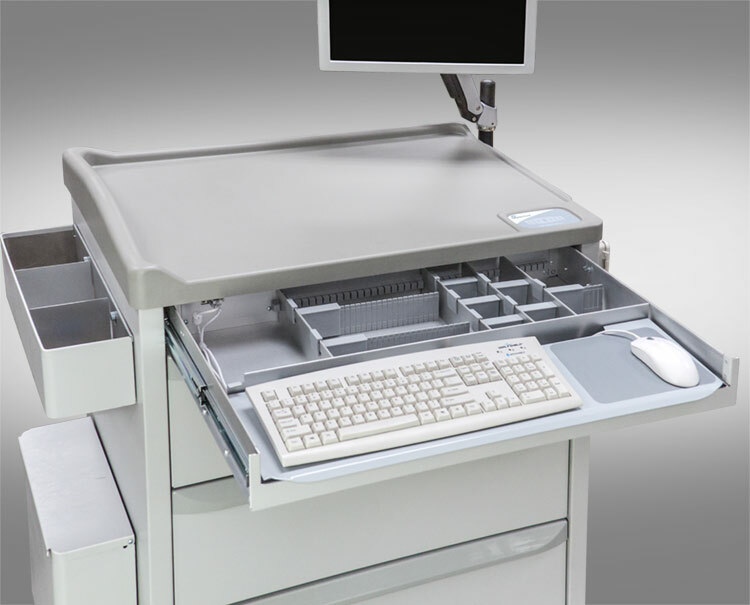 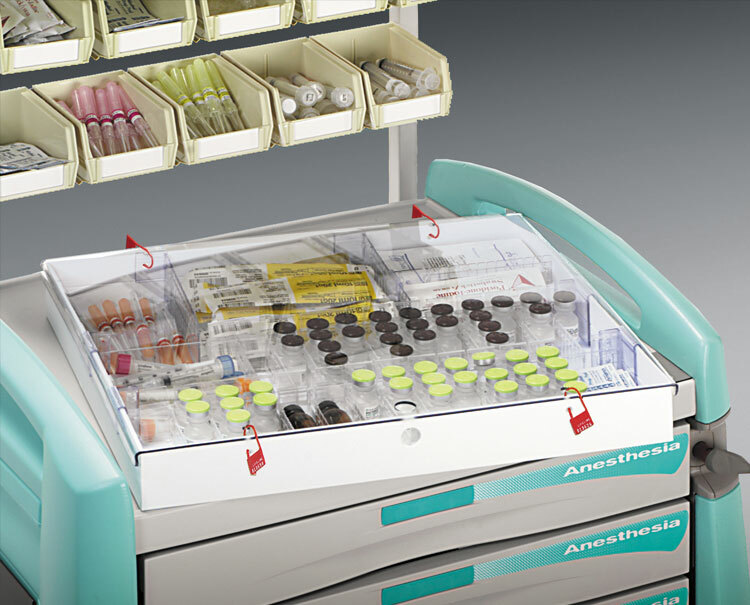 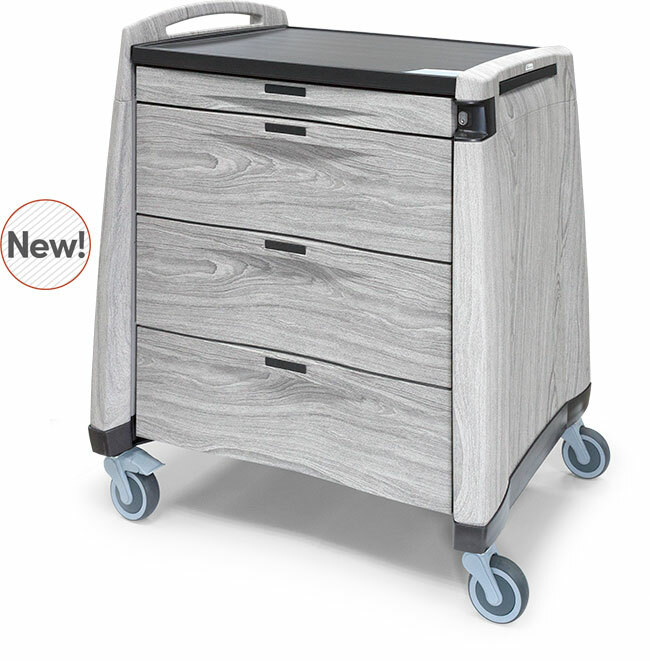 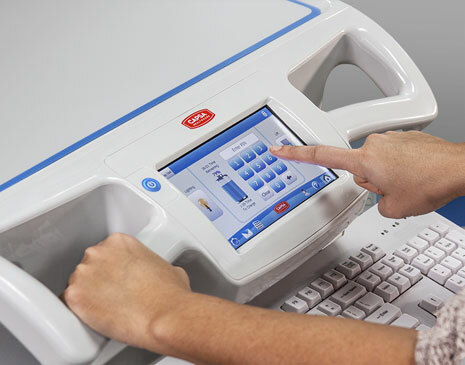 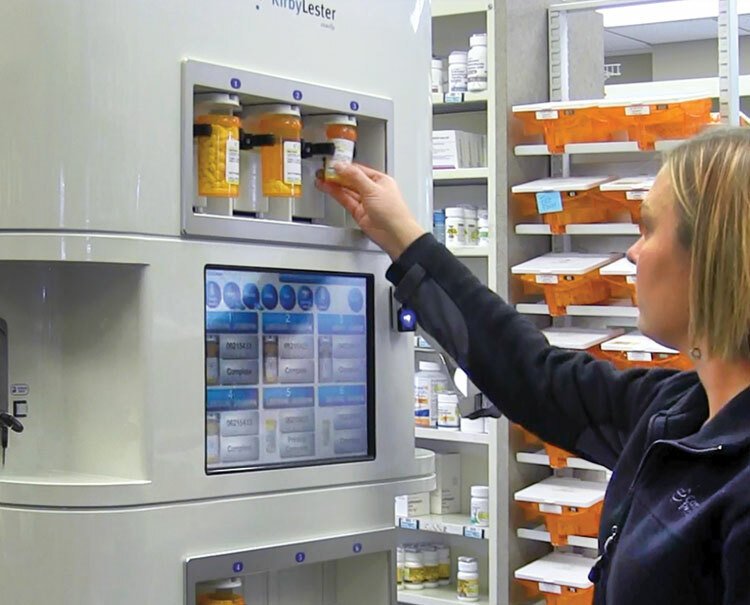 With the KL60 automatically handling more than 1/3 of orders, your pharmacy staff is freed up to concentrate on important priorities like customer service, Star ratings, and MTM. 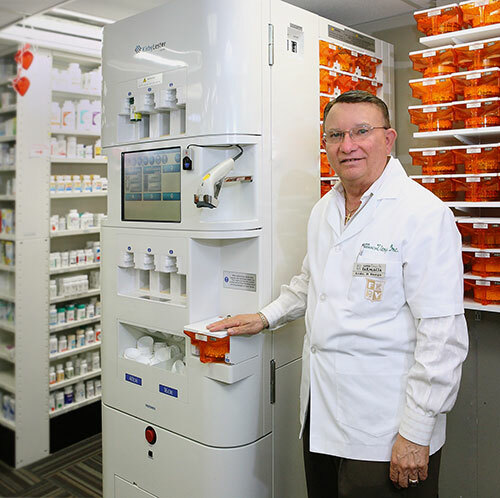 The KL60 automates 60 commonly prescribed medications. 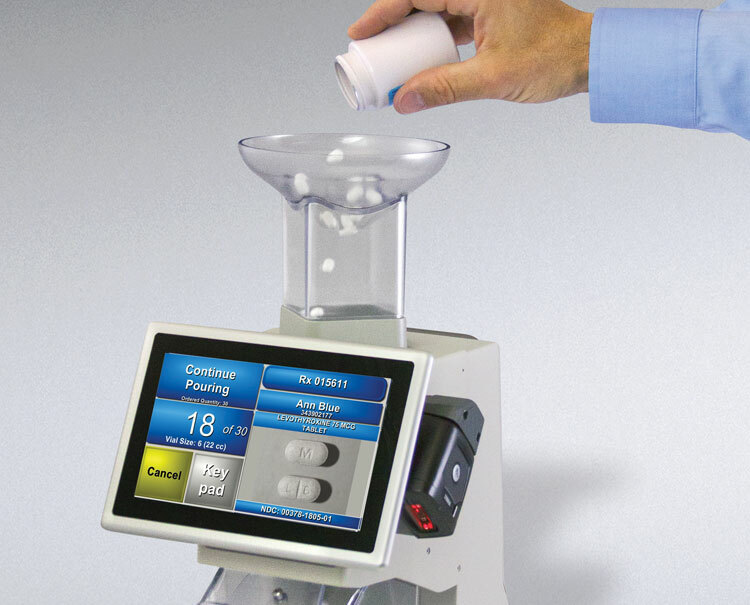 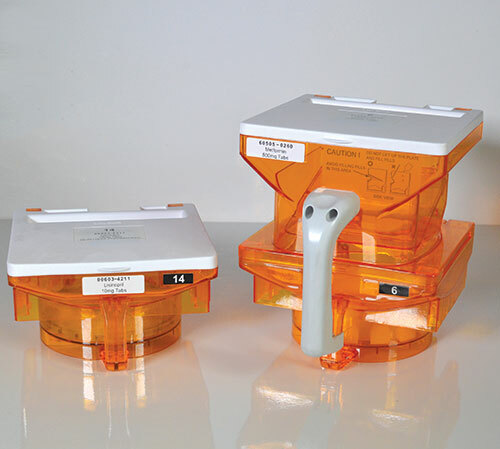 It selects the vial, applies the label, counts exactly, and presents the perfect script in seconds. 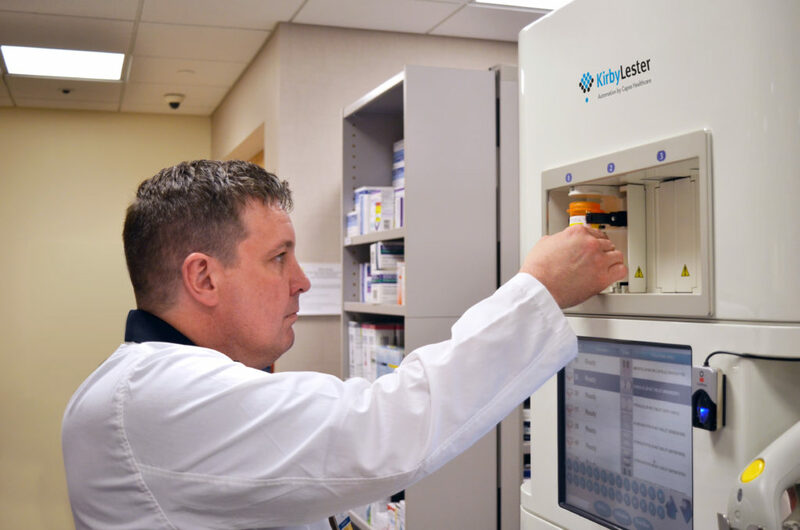 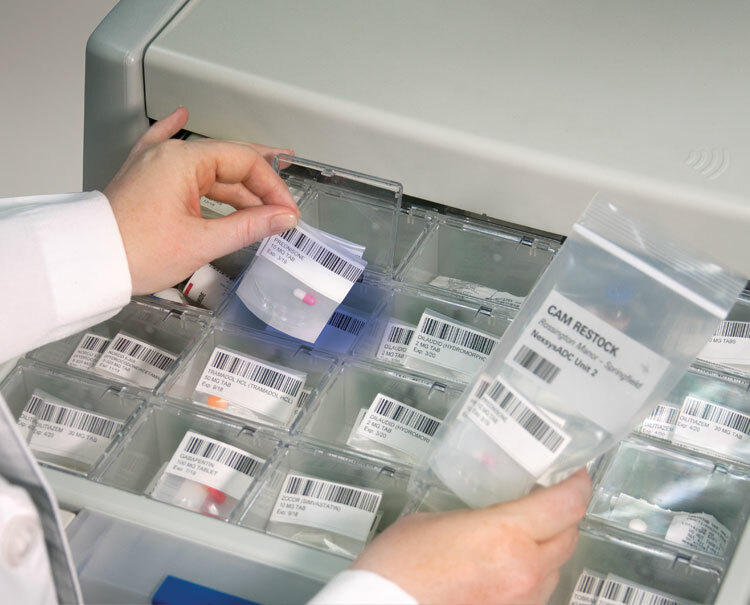 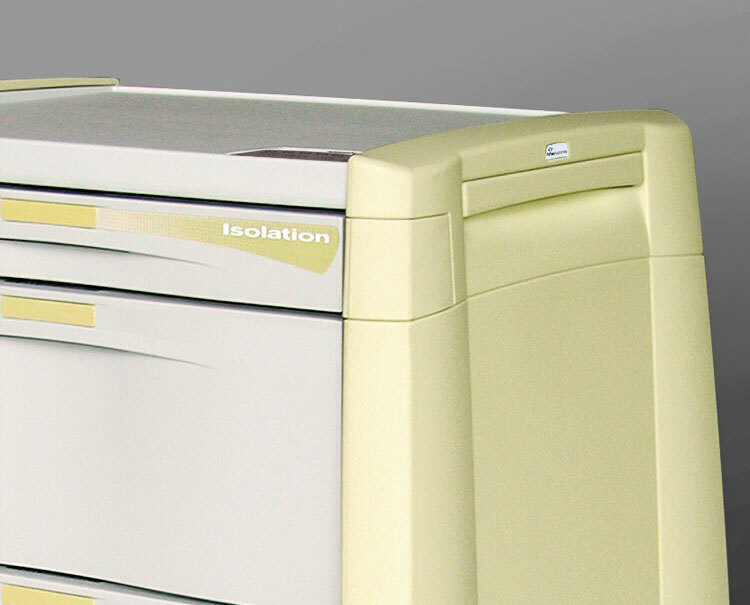 White Paper – When is it time to automate your pharmacy?